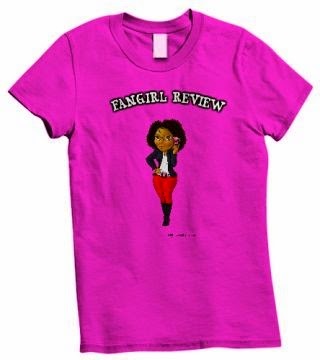 Fangirl Review: Are you ready for SNES? Are you ready for SNES? “While many people from around the world consider the Super NES to be one of the greatest video game systems ever made, many of our younger fans never had a chance to play it,” said Doug Bowser, Nintendo of America’s Senior Vice President of Sales and Marketing. “With the Super NES Classic Edition, new fans will be introduced to some of the best Nintendo games of all time, while longtime fans can relive some of their favorite retro classics with family and friends.”On Sept. 29, this beloved console is coming back to stores in the form of the Super Nintendo Entertainment System: Super NES Classic Edition. The mini system, which contains 21 pre-installed classic games and can easily be plugged into any high-definition TV using the included HDMI cable, will be available at a suggested retail price of $79.99. And for the first time, players who pick up the system can enjoy the intergalactic adventure Star Fox 2, the sequel to the original Star Fox game that was created during the Super NES era but never released … anywhere! Included with the Super Nintendo Entertainment System: Super NES Classic Edition are one HDMI cable, one USB charging cable with AC adapter and two wired Super NES Classic Controllers, perfect for playing multiplayer games. Having two controllers will make it easy for two players to dive into multiplayer action right away. Some of the games with multiplayer options include Street Fighter II Turbo: Hyper Fighting, Super Mario Kart, Contra III: The Alien Wars and Secret of Mana. 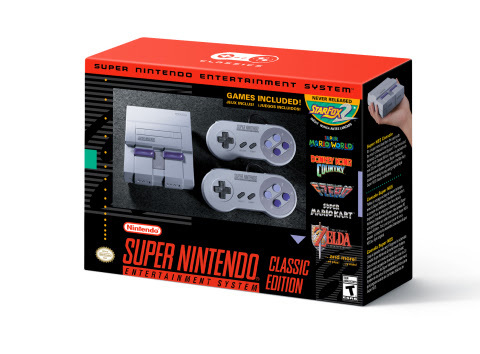 For more information about the Super Nintendo Entertainment System: Super NES Classic Edition, visit http://www.nintendo.com/super-nes-classic.